This idea is nice and easy - yet still fun! 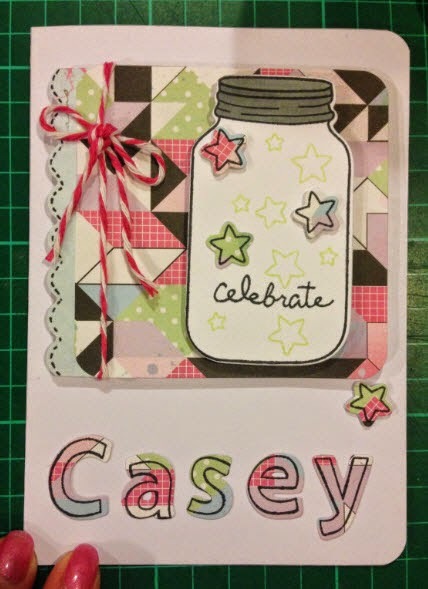 A bit of layering, and a bit of colour! Michelle. Cancerian. Movies, Books, & Music. Creative. 80s child. Lip gloss addict. Dreamer. 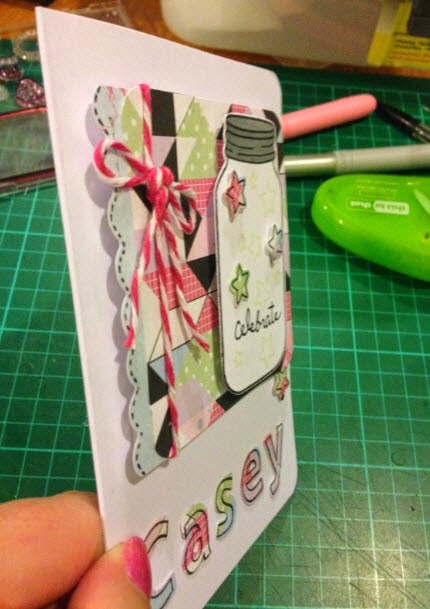 Craft & Card-making.